Deception: Murder in Hong Kong is a board game of deduction and deception - Mysterium meets The Resistance. Deception: Murder in Hong Kong comes with dozens of evidence tiles and options, including extra roles such as the Accomplice and the Witness - so the case is never the same twice. 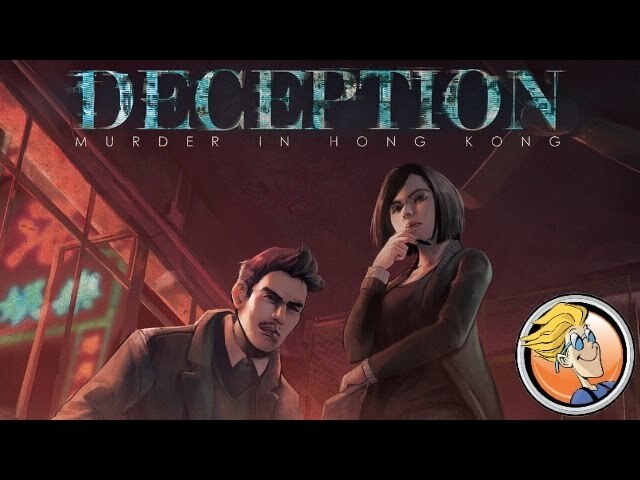 Buy Deception: Murder in Hong Kong if you're looking for a fast battle of wits and crime solving for a large player count.